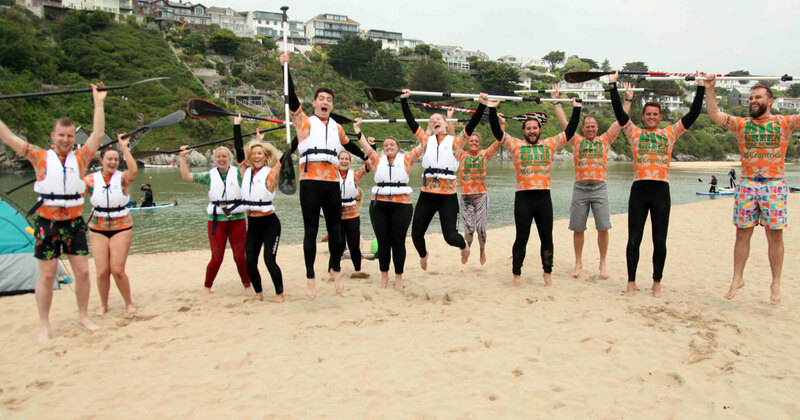 Welcome to Big Green Surf School, Crantock. 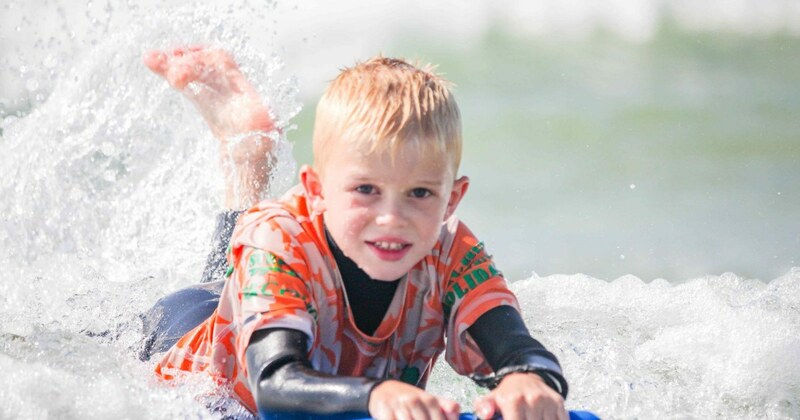 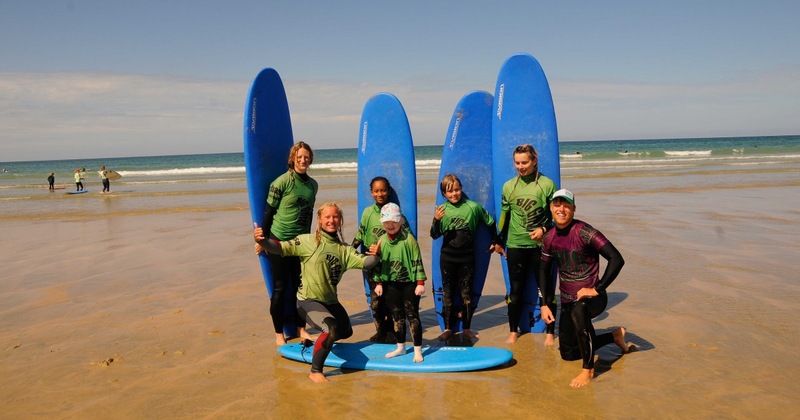 As the only surf school on the stunning Crantock Beach you can enjoy uncrowded waves all to yourself. 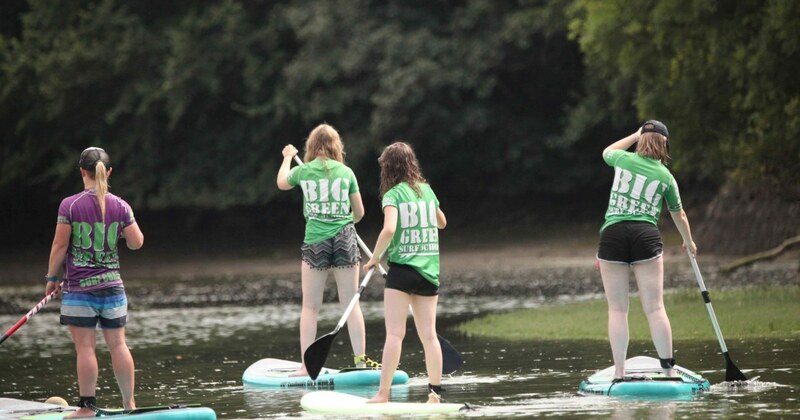 You can also come on one of our Stand-Up-Paddleboard tours up the Gannel Estuary to really enjoy the beauty and serenity of this stunning National Trust managed area. 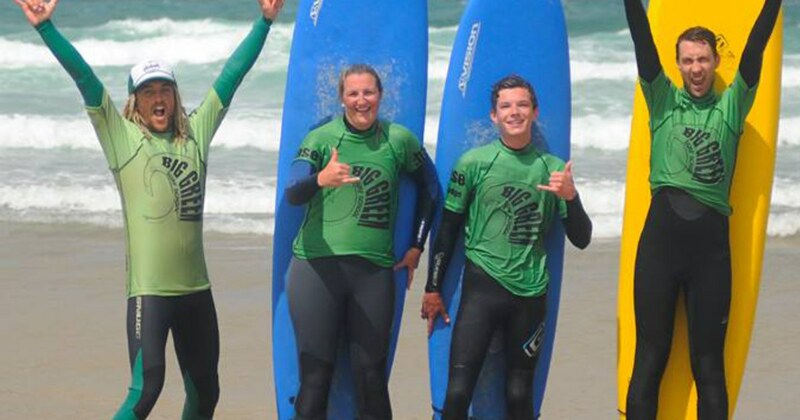 Offering expert coaching for all abilities in our small groups (no more than 6 per group) you'll absolutely love your time in Crantock. 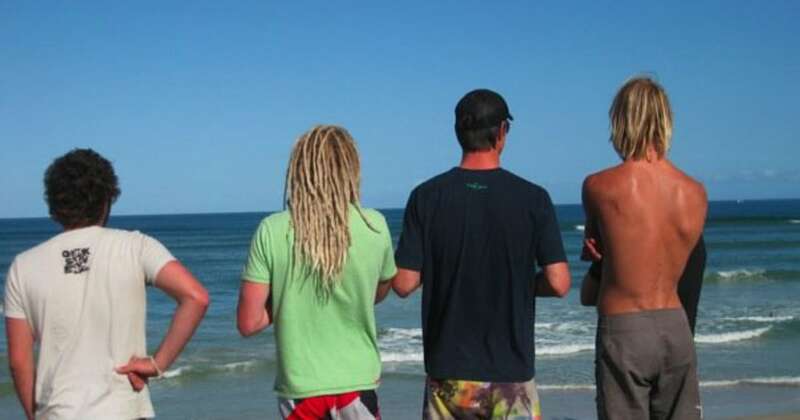 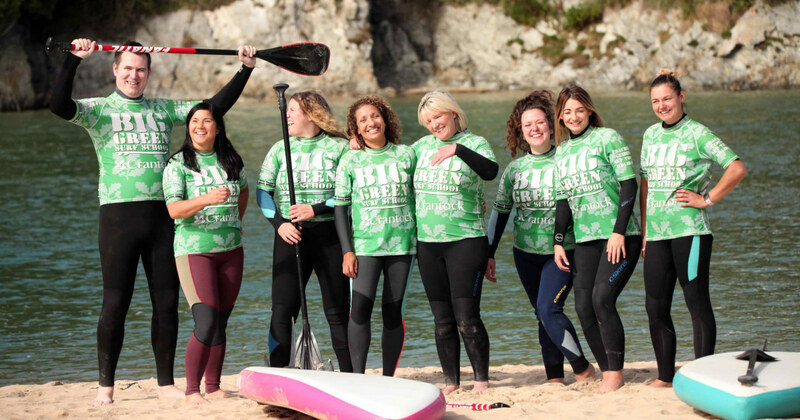 Surf Lessons, SUP Tours, Surfaris and so much more with Big Green Surf School at Crantock Beach.